Enabling customers to shade their conservatories throughout the year, we provide made to measure conservatory sail blinds with a professional style made by sailmakers and are UV safe to shade any conservatory. The product is easy to fit, take down and comes in different designs. 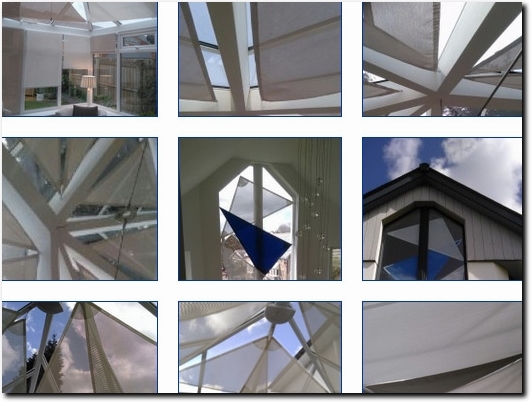 UK (Cornwall) based business - established in 2006 - providing conservatory sale shades. Website includes details of products provided, photo gallery, testimonials, contact page.